R15 Emergency Oxygen In A Box! The R15 is a safe, non-explosive emergency oxygen unit for a wide variety of emergency applications, ranging from acute airway or cardiac emergencies to people struggling to breathe from an allergic reaction, asthma attack, fainting from de-hydration or drowning incident. The R15 can be classified as an emergency oxygen system because it provides 100% humidified oxygen for up to 15-minutes at rate of 6 liters per minute. It doesn’t require any batteries or electricity to operate and comes with an easy 3 step activation. This mobile oxygen device may help a victim who is waiting for EMS/EMT to arrive on the scene. Every second without oxygen can have detrimental results, including possible brain damage. That’s why every business, school, airport, golf course, fitness center and library should be prepared with our safe and easy to use R15 oxygen device. If you have any questions about the features of our mobile emergency oxygen unit, contact us directly. 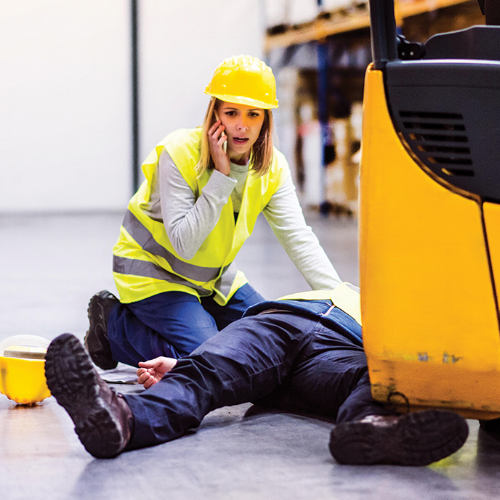 Our expert team is ready to help bring our R15 emergency oxygen device into your life. 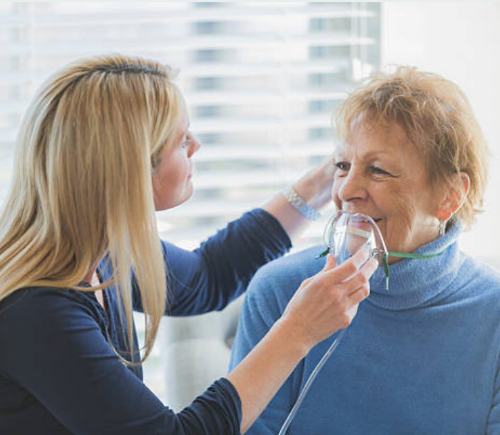 In the event of a home emergency, a family member can activate the R15 and place the mask on their mouth to safely receive 100% oxygen before EMS arrive. The R15 provides emergency oxygen during an airway or cardiac emergency as well as during a fire, allowing the person to breathe safely in a smoky environment while they get out of their home to safety. The R15 tankless oxygen system can be safely stored in public areas and work places, ready for any airway emergency. It is easily activated using three simple steps. Unlike compressed gas cylinders which are explosive, the R15 tankless oxygen system can be stored safely in all public areas such as airports, office buildings, schools, malls, golf courses... anywhere that people gather. 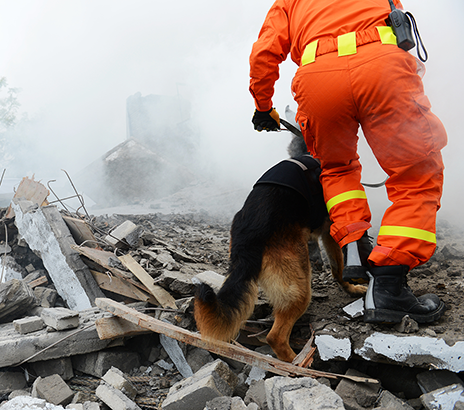 In a disaster scenario such as a building collapse, oxygen concentrators are limited since surrounding air can be toxic and power is unavailable. The R15 produces oxygen without using the surrounding air and runs without battery or electric power. Oxygen cylinders are difficult to transport and are explosive. The R15 is a safe, practical alternative for delivering oxygen to front line military field care operations.